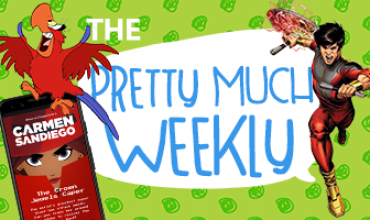 Welcome to the Pretty Much Weekly! A series where we bring you a selection of this week’s news in film, games and whatever else takes my fancy. This week, there are some crazily dedicated gamers out there, a lot of people want to see Avengers: Endgame, and a Harry Potter book is sold for hundreds of thousands of dollars. Gamers are crazy. And crazy good. He did allow for fall damage that was unavoidable in the first Dark Souls, but if he got hit even once, he didn’t just go back to the beginning of the game he was playing, he had to go aaallll the way back to the first Dark Souls. And he did it. He mother flipping did it. What. A. Feat. In other news, FromSoftware, the creators behind the Souls games, are apparently collaborating with George R.R. Martin on a medieval RPG game! This is just a rumour at the moment though, so look out for any official announcements at this year’s E3! How many people want to see Avengers: Endgame? Lots of people. Avengers: Endgame dropped a new trailer a couple of days ago as pre-sale tickets became available. If you’re not excited for this film then you are in the minority. Endgame smashed a box office pre-sales record in just six hours! People trying to buy tickets crashed Fandango, an American ticket sale company, with many waiting for an hour to get seats. The previous record holder was The Force Awakens, in 2015. Now, I know it says April 26th in this tweet, but we Kiwis are getting the film on the 24th! Also, some sites have listed Avengers: Endgame as 3 hours and 2 minutes long. SHEESH. For comparison, Infinity War only had a run time of 2 hours and 36 minutes. We at Pretty Much Geeks are big fans of the point-and-click adventure game, and Di discovered this beauty! The spectacularly named Lord Winklebottom Investigates is a murder mystery heavily inspired by Sherlock Holmes and Agatha Christie novels. Unfortunately it failed to meet its Kickstarter, but 1-woman show Charlotte Sutherland (aka Cave Monsters) has assured us all that it will be made anyway! 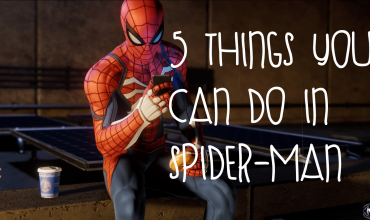 If you want to try it out for yourself, you can download the demo here! The very sight of this book brings some sort of warm comfort to my soul. Really, Harry Potter formed my childhood like no other book series. This particular copy, though, while originally purchased for £10.99 ($21.40 NZD) by an 11-year-old school girl from Yorkshire, sold at a charity auction for a whopping £68,812 ($133,500 NZD)! 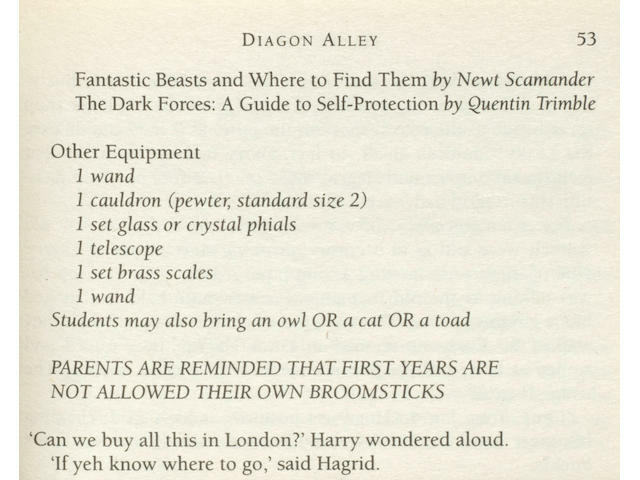 There were plenty spelling errors, including on the back cover which spoke of the “philospher’s stone,” and Harry’s equipment list told him to get “1 wand” twice! 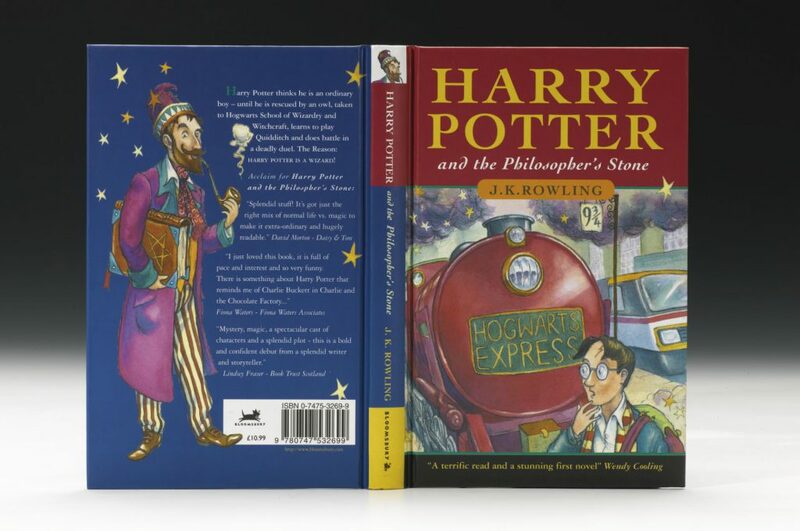 The original run of The Philosopher’s Stone only made 500 copies, which explains the incredible price increase. Though, since the series became so popular, first edition copies of the other books don’t hold quite the same amount of value. The first run of The Goblet of Fire, for example, had one million copies! If you had a first edition Harry Potter and the Philosopher’s Stone, would you sell it?